The team to your right draws the next card from the deck that matches your spot on the board and reads the front of the card to you (they should hide the answer on the back). If your team successfully completes the activity described on the card before the timer runs out, you get to roll and move. If unsuccessful, stay where you are and try again next turn. Regardless of success, your turn always ends after one card. Play then passes to next team. 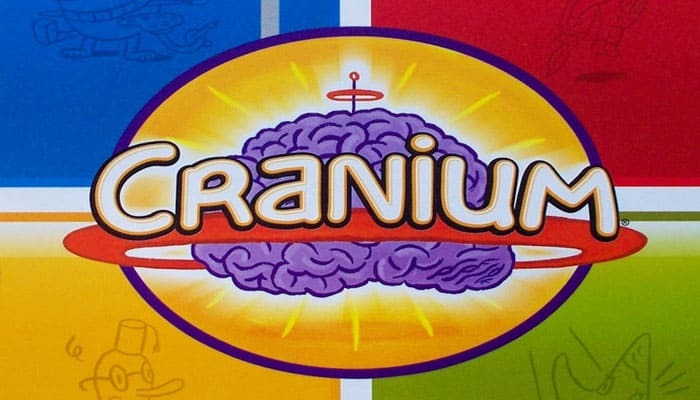 There are four Planet Craniums on your way to Cranium Central. Planet Craniums are special because your team gets to choose its favorite deck. Your team has one chance to get on the inside fast track leading to the next one. 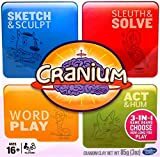 If you complete your first activity successfully on a Planet Cranium, roll and move along the inside fast track. If you are not successful, stay on the Planet Cranium, wait for your next turn, and try again. When you are successful, roll and move down the outer scenic path. Whenever you reach one, you must stop even if your roll would take you farther. If you ever roll PURPLE, leap ahead to the next Planet Cranium. When one of these cards is drawn, all teams play at the same time. The first team to complete the activity before time runs out gets an immediate bonus roll. If on Planet Cranium, this doesn't count as your first attempt. 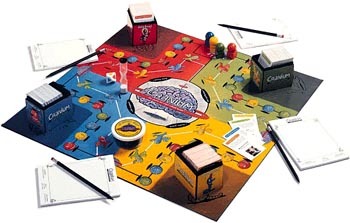 If it is your team's turn, you get another card after the Club Cranium is completed. First, enter the Cranium Circle on a roll from either the scenic path or the fast track and move to the deck name matching your roll. If you roll PURPLE, you can choose your starting point on the circle. On your next turn, draw one card from each deck. 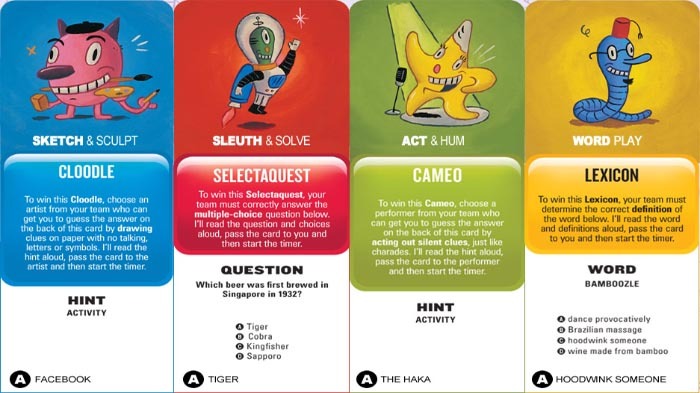 Each time you successfully complete an activity, hold onto the card and move clockwise to the next deck that you need. If you are not successful, stay where you are and try again on your next turn. 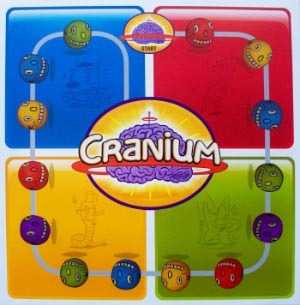 Hold Club Cranium cards that you win while in the Cranium Circle as well. 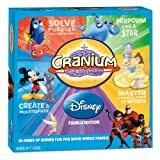 Once your team holds one card from each deck, move into Cranium Central. On your next turn, the other teams must agree on the deck for your final activity attempt. If successful (even if it is a Club Cranium activity), you win! If unsuccessful, you must try again on your next turn.